The Sheridan Yellowjacket tennis team finished third at the district meet at Hot Springs held April 29. Sheridan did not win any individual titles, but Jim Pollock and Christy Berry both advanced to the semi-finals. Their efforts helped spur the Yellowjacket team on to the third place finish behind Lakeside and Lake Hamilton. On April 18, Sheridan lost to Bryant despite the fact that Rickey Whitaker and Paula Ferguson each won their number four singles match for boys and girls, respectively. 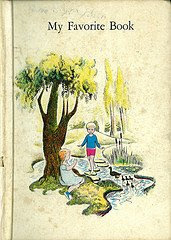 The next day, Sheridan was defeated by Benton. Jim Pollock and Brian Williams won the number one doubles match. 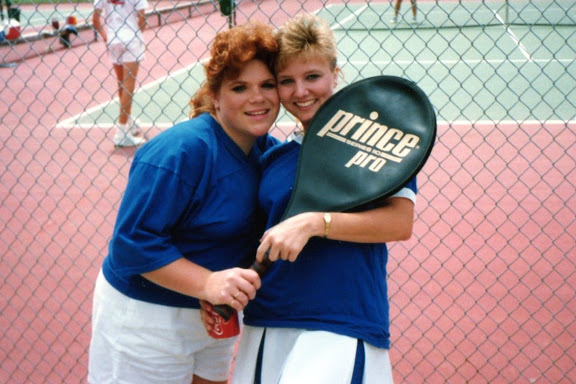 Shelli Smith also won the number one singles match while Cindy Cobb won her number two singles match. Sheridan chalked up its only win of the year April 21 at Fordyce in a tune-up for the district meet. On a different note, Shelli Smith and Brian Williams were named teammates of the year.